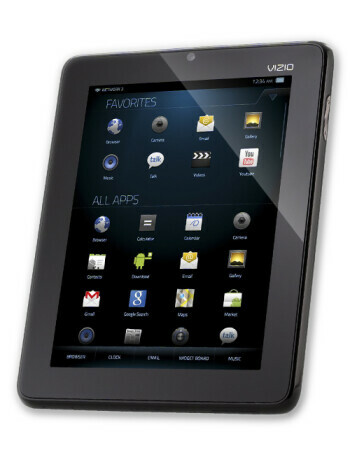 VIZIO Tablet is a Tablet running Android Gingerbread powered by 1GHz processor working along with 512MB of RAM. 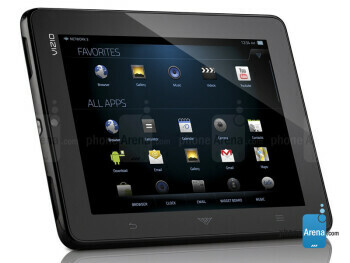 The 8-inch capacitive touchscreen screen has a resolution of 1024 x 768 pixels. The VIZIO slate also features a front facing VGA camera, which rounds up the spec sheet. Despite featuring Gingerbread, which is not specifically optimized for tablets, the VIZIO 8 incher has seen some heavy customization with Vizio's VIA Plus interface and it does support the Android Market, which turns it into a fully functional tablet. 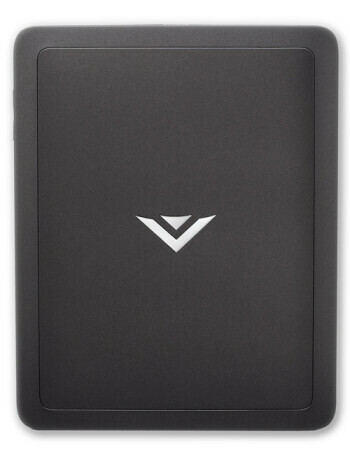 Connectivity is well covered with GPS, Bluetooth, Wi-Fi, microHDMI and microUSB, while the 4GB of internal storage are expandable through a microSD card.